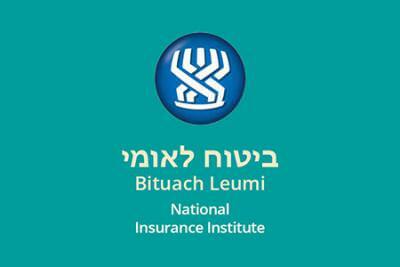 Bituach Leumi (The National Insurance Institute of Israel) is the body responsible for the payment of various pensions and allowances to those who are insured and eligible under the National Insurance Law. 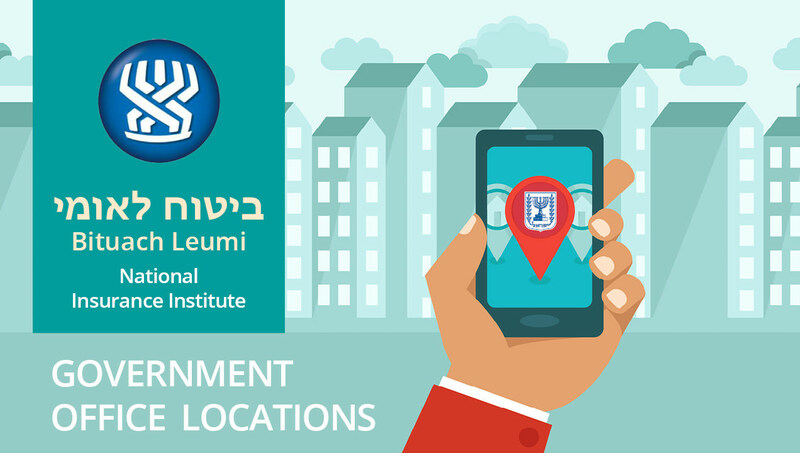 Israel's National Insurance Institute (Bituach Leumi) provides a wide range of services including pensions, health insurance, unemployment payments, and more. Please see below for a list of Bituach Leumi offices. Childhood Chisunim are given at Tipat Chalav (well-baby clinics) and in school. If your child is born in Israel, you will receive a Pinkas Chisunim (vaccination booklet) when the baby is born, before you leave the hospital. 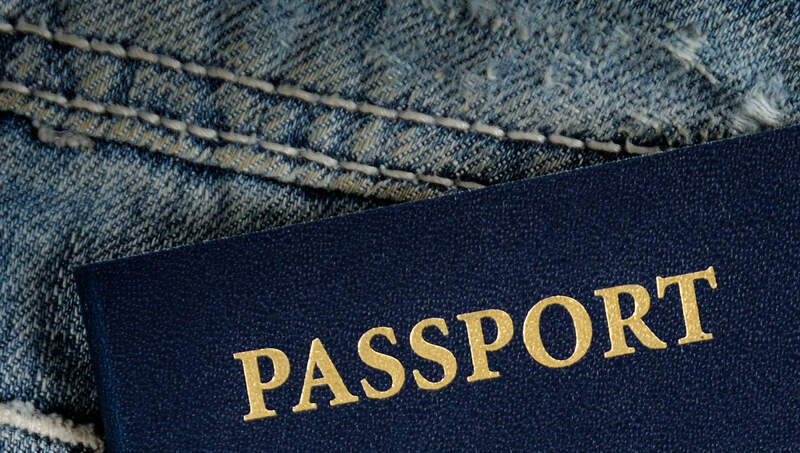 If your child is born abroad, a Pinkas Chisunim will be issued at your first Tipat Chalav visit. 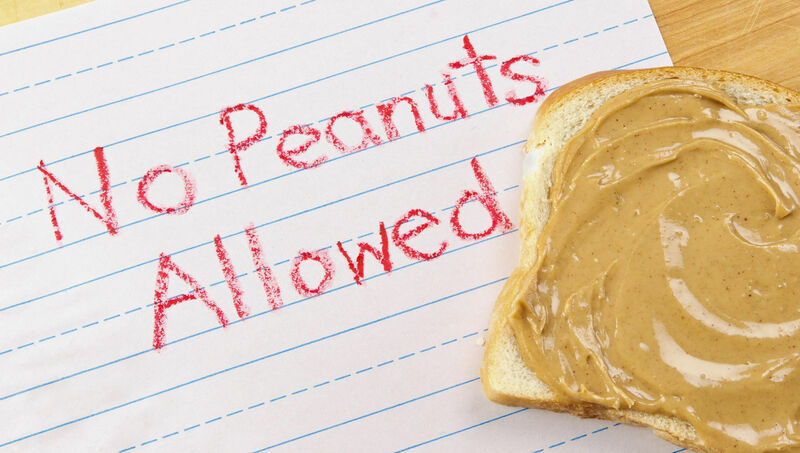 According to Misrad Hachinuch (Ministry of Education),Israel currently has 200-300 children with serious food allergies studying in the elementary school system. The most common food allergies among Israeli children are milk, eggs, peanuts, soy, sesame, walnuts and fish. 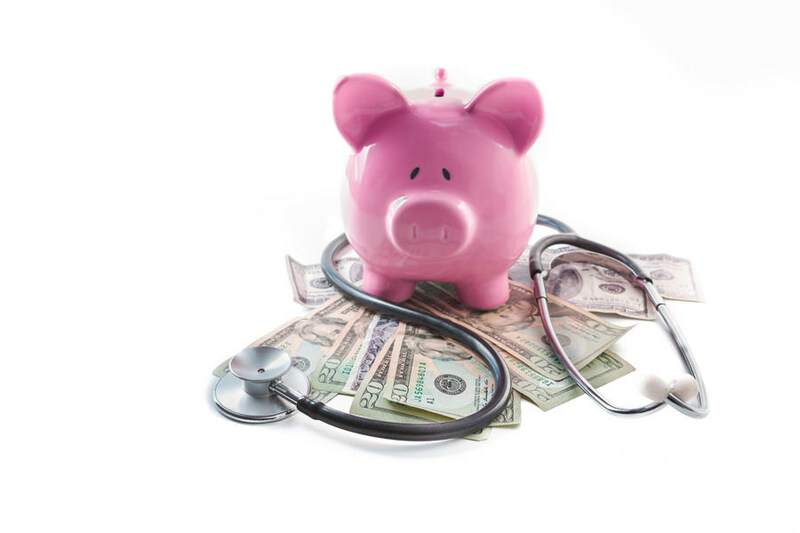 While dental care in Israel is not included in the basic Israeli health insurance plans (Kupot Cholim), the costs are significantly lower than they are in the U.S. 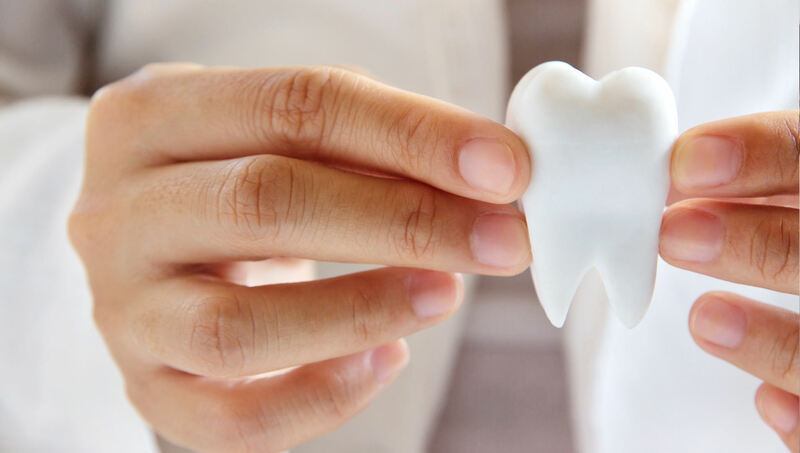 Supplemental insurance plans (available through the Kupot) often cover some free treatments and/or discounts on dental care, including one free checkup with x-rays per year. 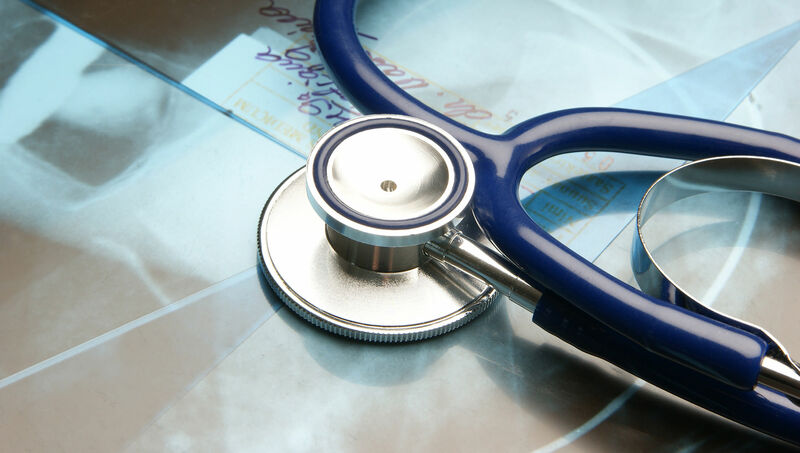 Any Israeli citizen who returns to live permanently in Israel will have a waiting period before receiving medical services through Bituach Leumi (the National Insurance Institute). 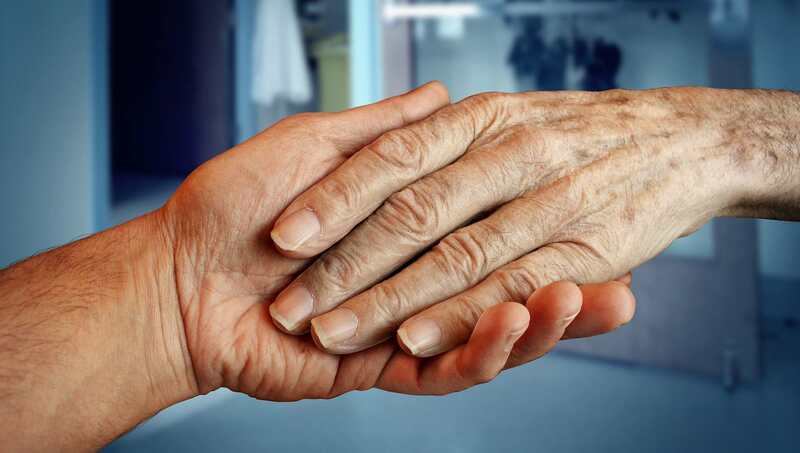 Caring for an elderly or frail family member can be challenging, demanding and often requires around the clock supervision. The care required can often become too much for family members to handle, and it is at this junction that other care options need to be evaluated. 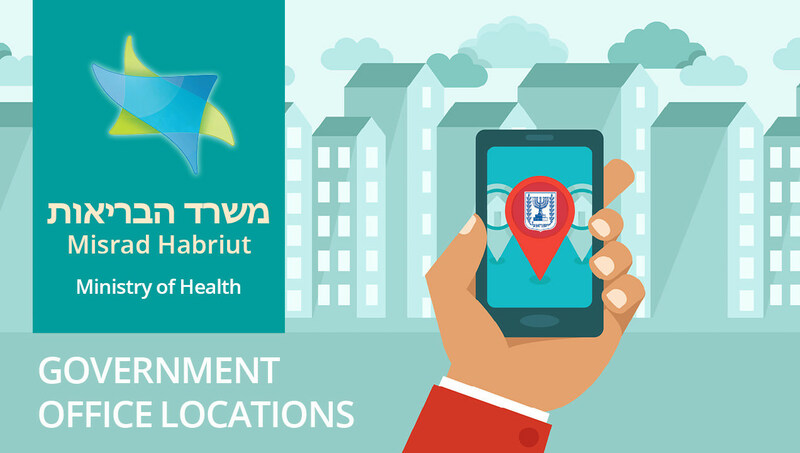 Four health plans, or Kupot Cholim, provide health care services in Israel: Maccabi, Meuhedet, Clalit and Leumit. Each health plan offers several levels of service: the basic basket of services, supplemental insurance and long-term care insurance. Contact information may be found below. The Israeli Ministry of Health (Misrad Habriut) is responsible for the country's healthcare services. They oversee medical licensing, the health plans (Kupot Holim), family health centers (Tipat Halav), and more. Please see below for a list of Misrad Habriut branches. Every resident of Israel is insured for healthcare under the National Health Insurance Law, through payment of monthly premiums to the National Insurance Institute (Bituach Leumi). 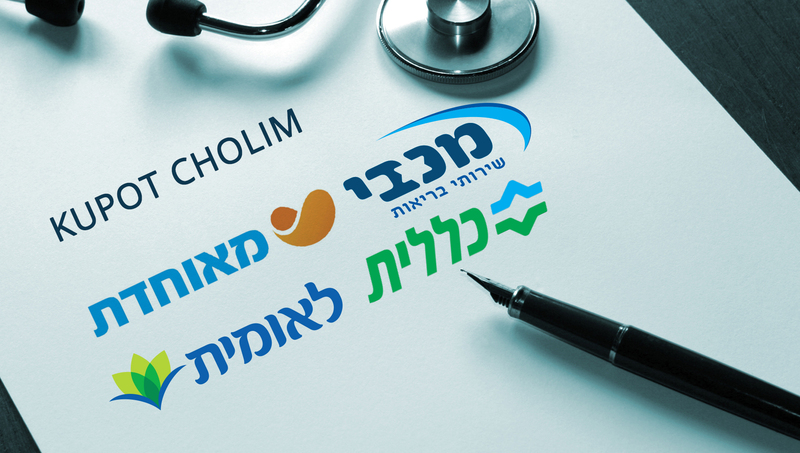 New Olim, Ktinim Chozrim and Ezrachim Olim are entitled to up to one year of free health insurance for the basic level of coverage, if they are not working. B’Shaah Tovah! 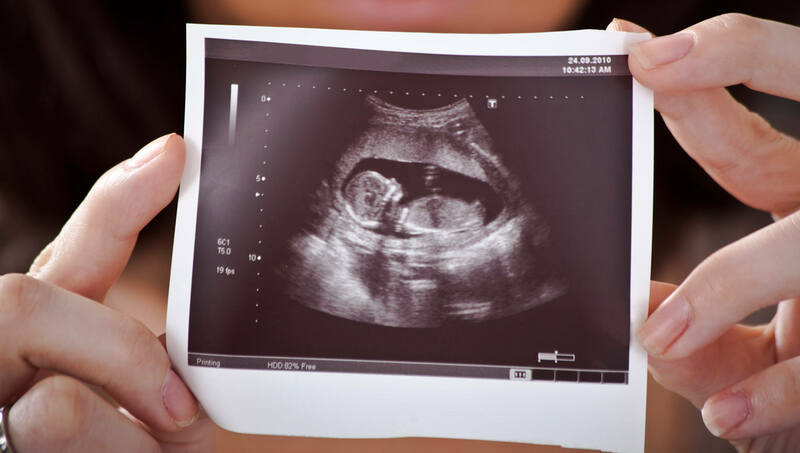 Knowing what to do when you’re pregnant (especially for the first time) can be a daunting task. 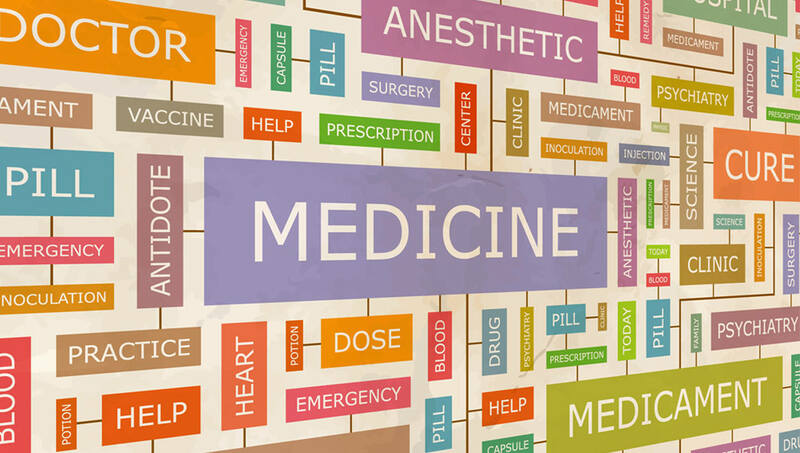 When you compound this with being an Olah in a new country where the language may be a barrier, figuring out how to obtain the necessary care can be especially challenging. 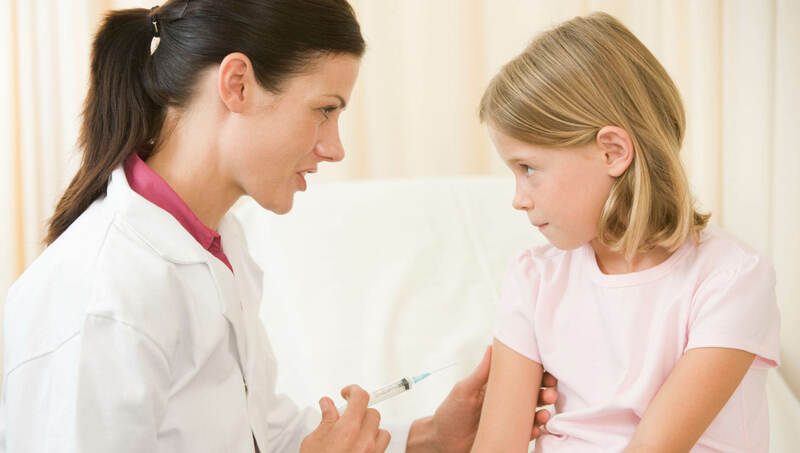 For one living in Israel and wanting top quality medical care, it is usually unnecessary to travel abroad to receive it, as Israel is a country where advanced medical care is available. In fact, Israel does a lively business catering to the medical needs of wealthy foreigners who choose to come here to receive high quality medical care. 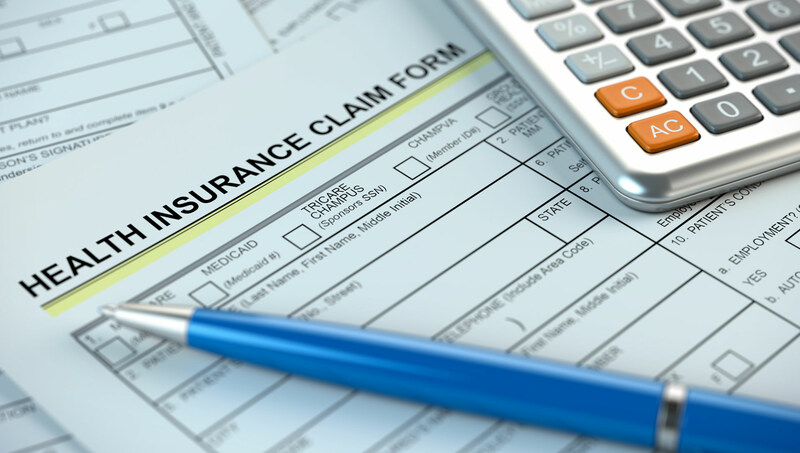 An individual who is entitled to health coverage (see Healthcare Overview) and, prior to registering with a Kupat Cholim, requires medical care, will need to pay for the treatment independently. 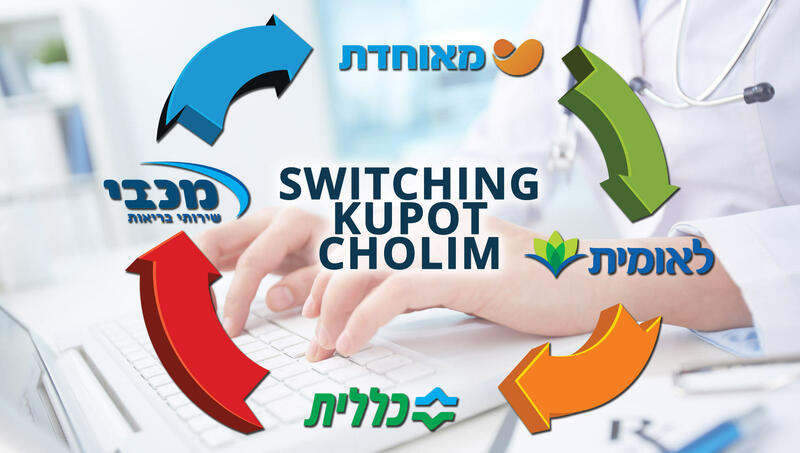 If you are unsatisfied with your Kupat Cholim (Health Plan) or feel that you can be better serviced by a different Kupah, you may switch to a new Kupah at any time, provided that you have been a member of your current Kupah for at least six months. Tipat Chalav is a system of clinics that provide community public health services, primarily to infants and toddlers (well-baby clinics). The Tipot Chalav are administered by district health offices (Lishkat Briut Ezorit) and are staffed mainly by public health nurses. Additional staff include physicians, dieticians, health consultants and social workers. 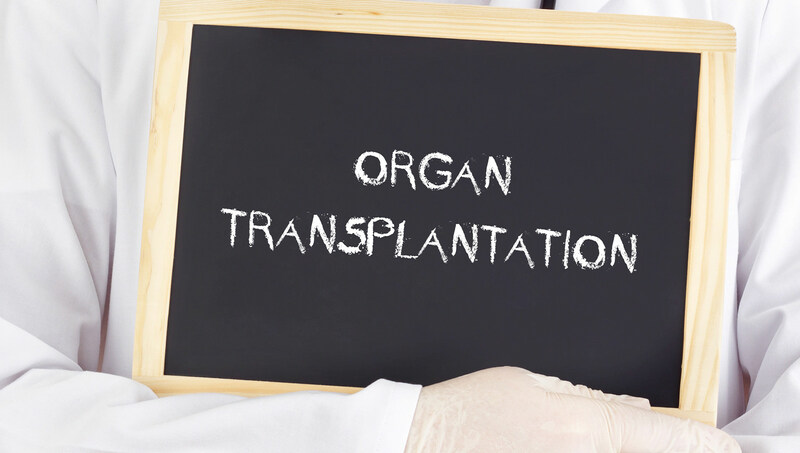 Israel’s National Transplant and Organ Donation Center, Adi maintains a computerized database of Israeli citizens who have stated that they are willing to donate their organs to be used in organ transplants, in the case of death. While the health plans cover your health needs while physically in Israel, this coverage does not extend to visits abroad. In light of this, it is important to purchase traveler's insurance for short and long visits outside of Israel, to cover routine and emergency medical care for yourself and your children.